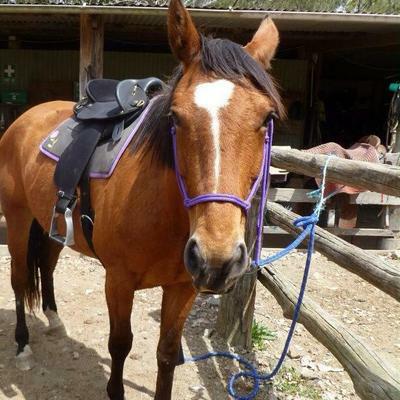 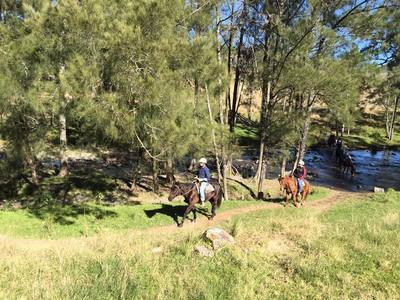 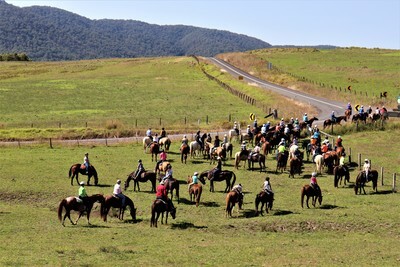 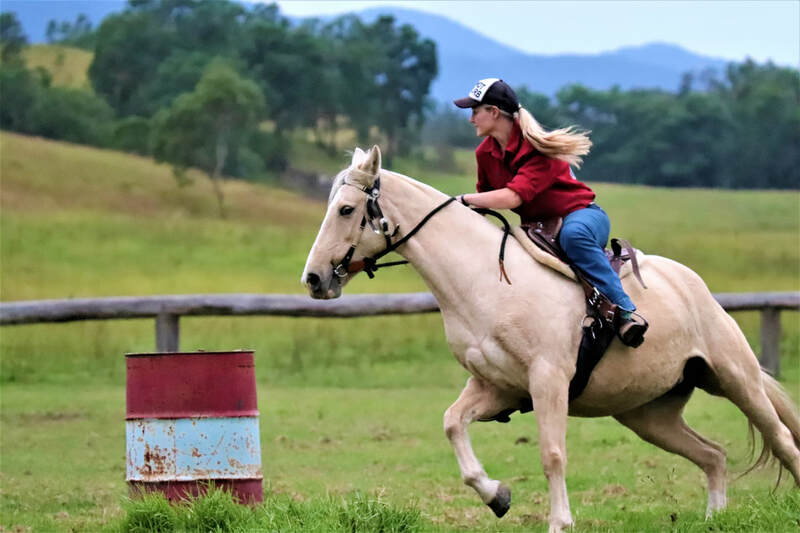 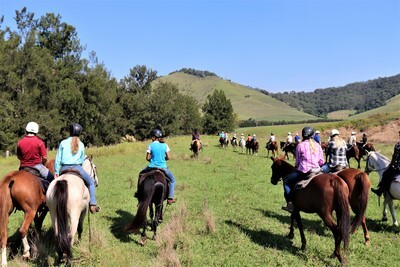 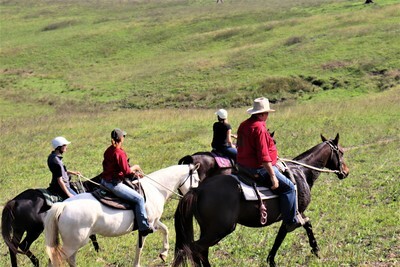 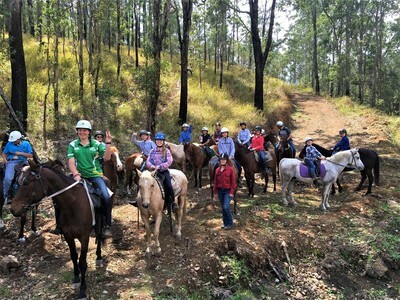 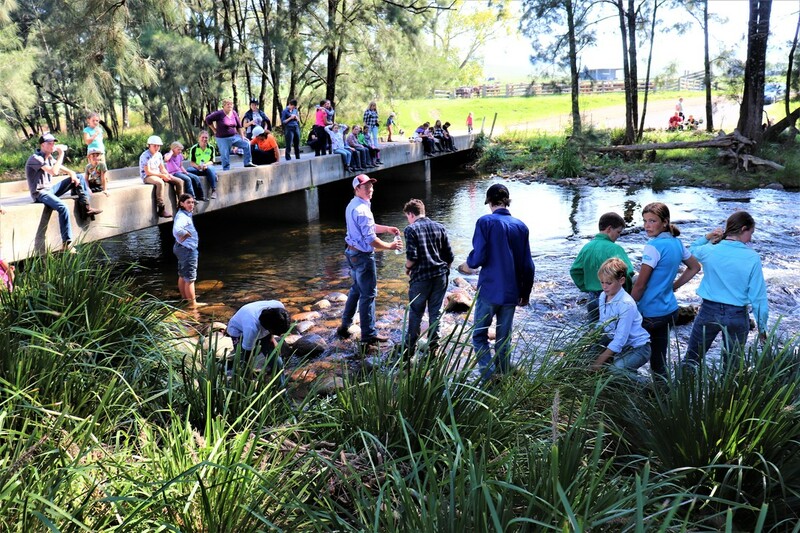 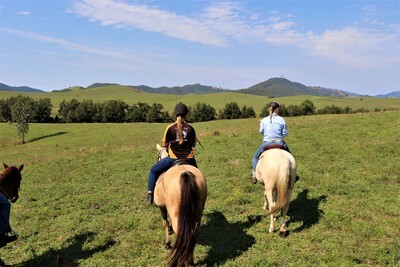 Pony Camps are run each School Holidays by Allen & Dianne and their experienced staff whom have worked at Camp Cobark under Allen's supervision for many years. Allen & Dianne have over 50 years of horse experience through their own stock work, Pony Club, Junior Rodeos and local shows. They have a passion for teaching children the love of horses and want to share their knowledge with them. 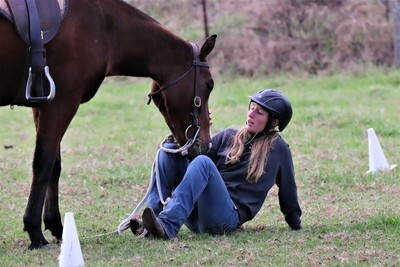 We pride ourselves on providing all children with professional, supervised, individual care, including riding instruction. All meals are homemade and care is taken with any dietary requirements. You are required to complete a registration form for each child attending camp. 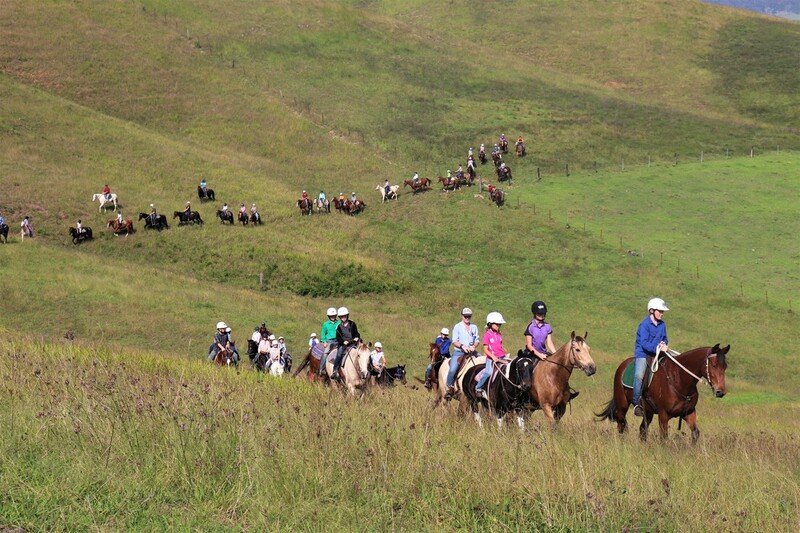 Bookings are essential and open 1 month prior to the commencement of camp. 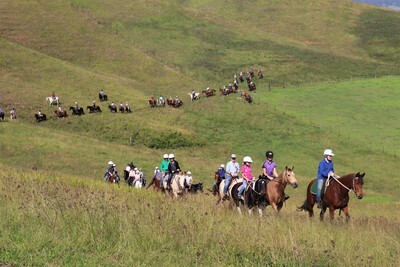 Payment must be received in full 3 days prior to commencement of camp.